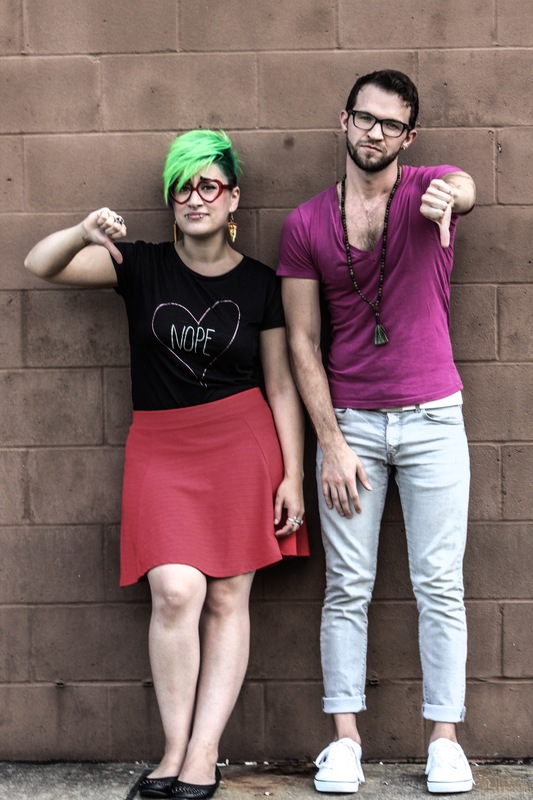 Goofy, green-haired goddess, Marcy Ann Wiegert, and the sinfully charming, introverted exhibitionist, Luke Steingruby, open up about their strange collective experiences in awkward dates, heartbreaks, and moving on. 3. “He could turn me!” – Ryan Gosling, Idris Elba, Chris Hemsworth, Kit Harington, Channing Tatum, Mario Lopez, Bob Saget, Gary Busey, etc.